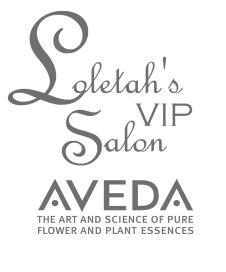 Loletah's VIP Salon, located in Cullman, AL, is much more than your average "beauty salon". It is the truths of Aveda. We are genuinely concerned about our guests and dedicated to offering them an enjoyable, relaxing experience. The first difference you will notice about Loletah's is you aren't just walking in for a hair appointment. 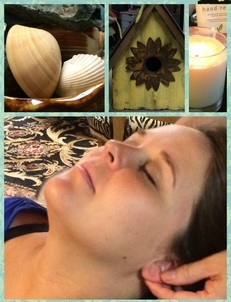 You are escaping from your busy life for a few hours of relaxation and bliss. From the aroma of the salon, to our relaxation techniques, this is an experience you will forever crave. Our mission at AVEDA is to care for the world we live in, from the produts we make to the ways in which we give to society. At AVEDA, we strive to set an example for environmental leadership and responsibility. Not in just the world of beauty, but around the world.